Eu Foods is glad to present you our brand new product- the sweet corn. 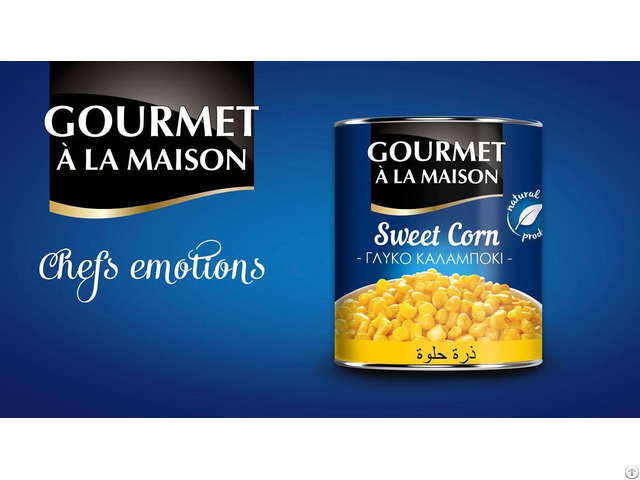 The best European quality, pure golden color and best flavours are combined in Gourmet aLa Maison sweet corn. Our costomers can choose between 425gr tin and 212gr tin. 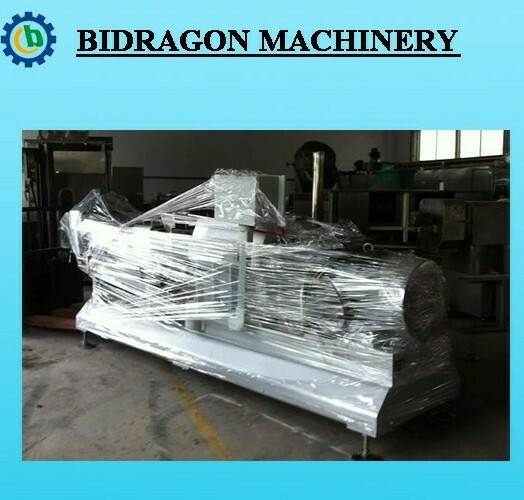 With our brand or your private label. Type : sweet corn Preservation Process : Brine Flavor : Salty Packaging : in tins, - Weight (kg) : 425 gr/ 212 gr Brand Name : Gourmet aLa Maison For more information contact us.